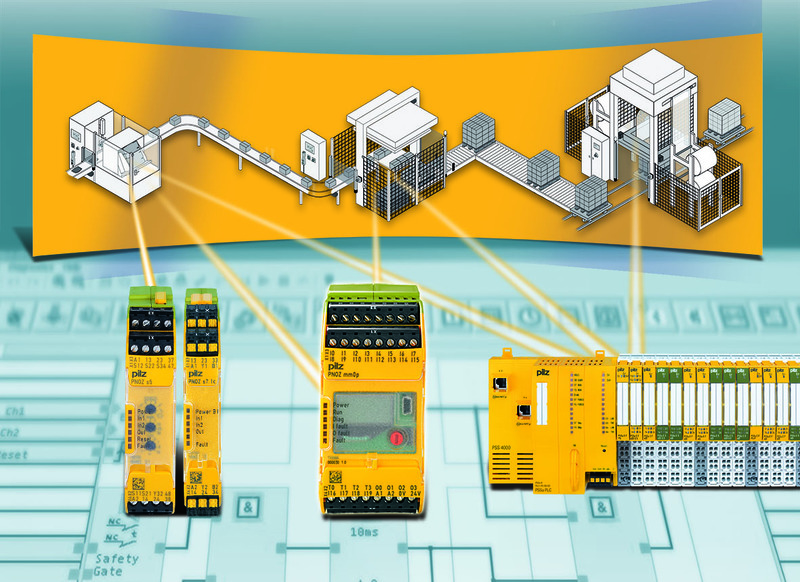 within the machinery safety business Pilz Uk. to know there products and installation methods. Why not call or email today? Let us answer any questions or enquiries you may have. Send us an email, we will respond within a 24 hour period. Being based in the Midlands makes accessible throughout the UK. From single source installations in homes, to full production lines within an industrial environment. 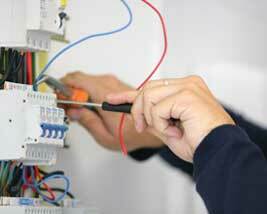 JW Electrical can provide engineers to assist with preventative maintenance. Whether the electrical rewire is for your home, business or industrial area, we ensure that your property is safe with well installed and up-to-date and high quality electrics making you fully-compliant with current legislation and regulations. also provide periodic reports to provide peace of mind. Our testing and inspection services cover the requirements all relevant regulations.